Buying jewelry from a showroom can be a task. 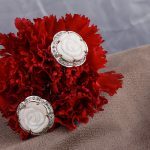 As all of them call out and dazzle at the same time, making it difficult for the buyer to pick the perfect piece. 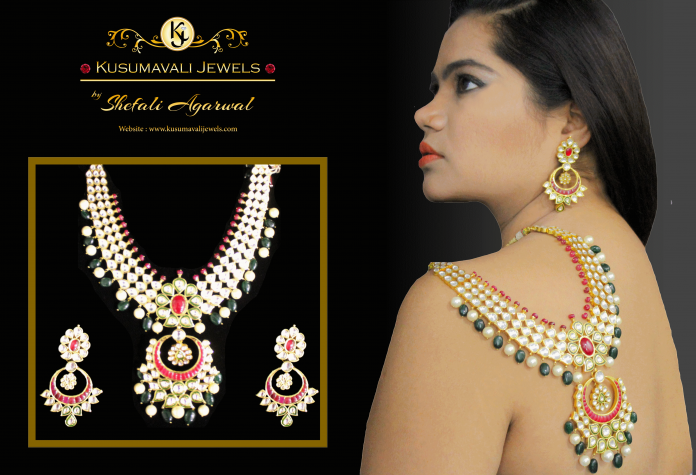 Kusumavali Jewels by Shefali Agarwal is the solution to the problem. 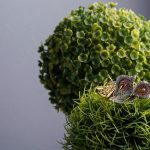 They offer perfectly customized item just as you need and will create something which fits the budget too. Also, if you have nothing in mind don’t worry they an exclusive collection of rings, earrings, bracelets, necklaces to choose from. I recently shot for Kusumavali Jewels by Shefali Agarwal latest collection and trust me folks every piece i adorned is a winner. The Kundan necklace is classy, royal yet trendy. The arrangement of gemstones is just so fine and perfect. 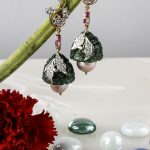 Another jewelry item, the peacock earrings are remarkable distinguished and the patterned diamonds in it add the sparkle which stole my heart. And not to forget the bracelet with little shapes in diamond studs is a trendsetter. I paired this bracelet with a diamond ring and completed the look. 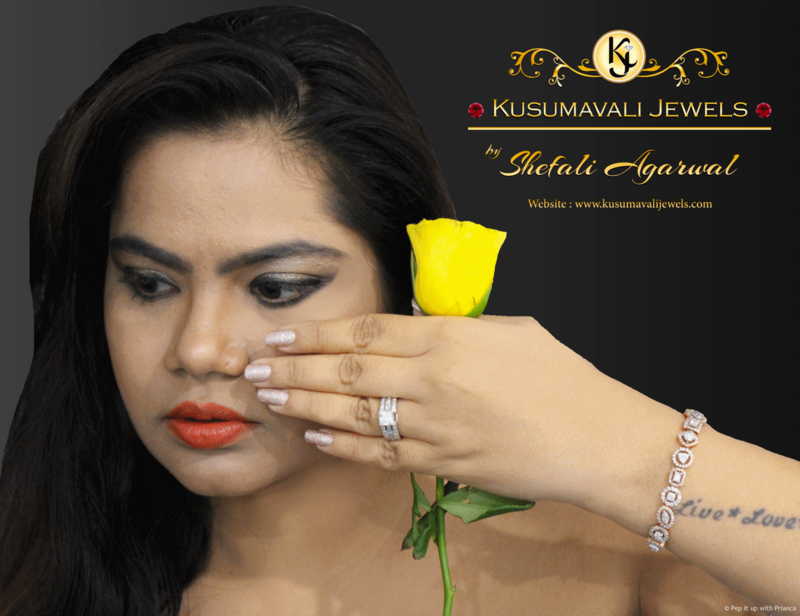 Kusumavali Jewels by Shefali Agarwal presents an exclusive collection of gold,silver,diamond jewellery for both men & women. The brand leads the way in precious contemporary jewellery. 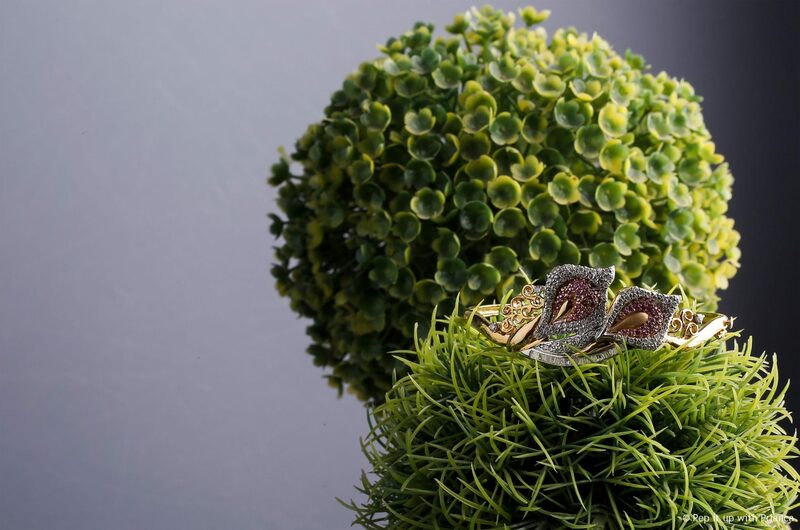 The delicate, distinctive pieces combine semi-precious/precious gemstones with finest metal tailored to perfection. Most designs are embraced with rows of diamonds and dazzling gems, which are brilliant in their own way. All pieces are curated to delicate design & sleek sophistication. 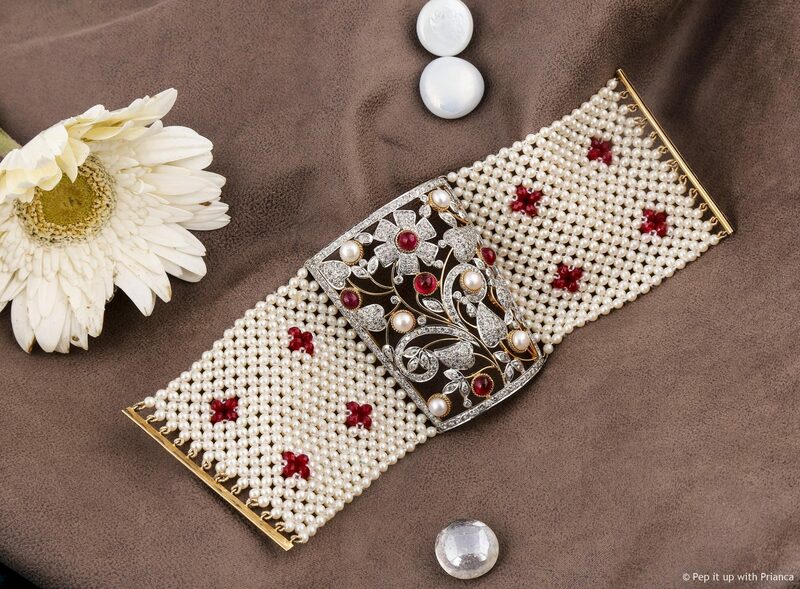 Some of Shefali’s designs are of heirloom quality made from precious metal and exclusive gemstones. If you are not a fan of vintage then Kusumavali Jewels by Shefali Agarwal will surprise with fast fashion and on trend Jewelry. Discover the latest styles and curated range for every bejewelled occasion of your life. 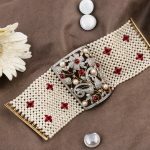 You will be amazed to see that some pieces are unique selection of jewelry which are hand-finished charms, necklaces, pendants, bracelets and rings to match your personality. 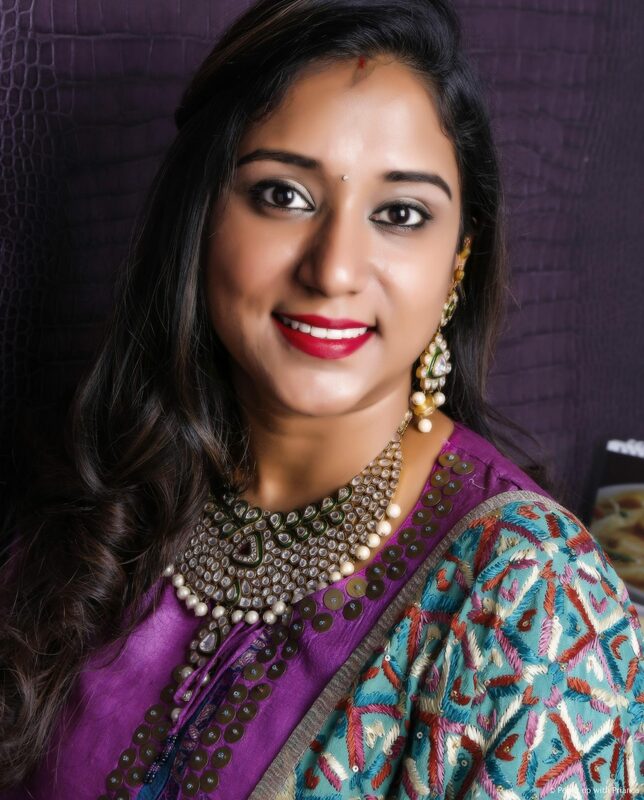 I had a quick chit-chat session with Shefali Agarwal the founder and owner at Kusumavali Jewels. Here’s a snippet. Me – Tell me something about yourself and how Kusumavali Jewels happened? Shefali – I am a full of life person who lives in the moment. I strive for perfection in my work and i believe if you don’t go after what you want you will never have it. Be kind and respectful to yourself and others, try uplift everyone is all I preach. 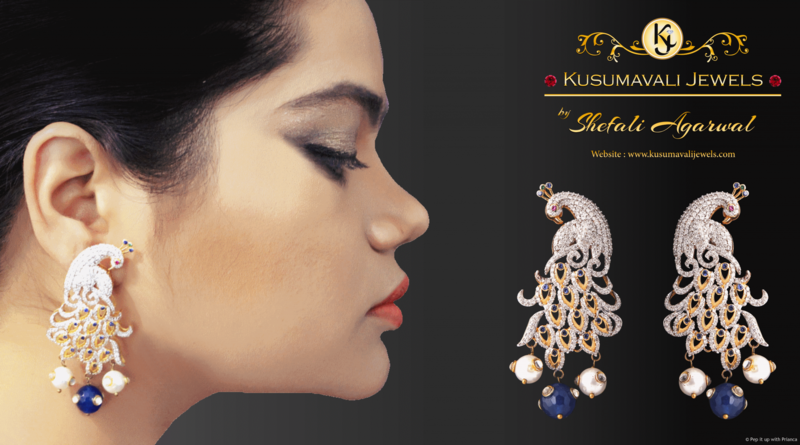 My brand Kusumavali Jewels meaning the “jewels from the garden of flowers” is named after my dear Late Mother ‘Mrs. Kusum Agarwal’. She was an inspiring lady with a very warm heart. My love for designing and my mother’s wish to pursue my career in jewellery lead me into starting this brand. Her belief in me was so strong that it made me do something completely out of my genre. Me – What is the essence of the jewellery that you design? 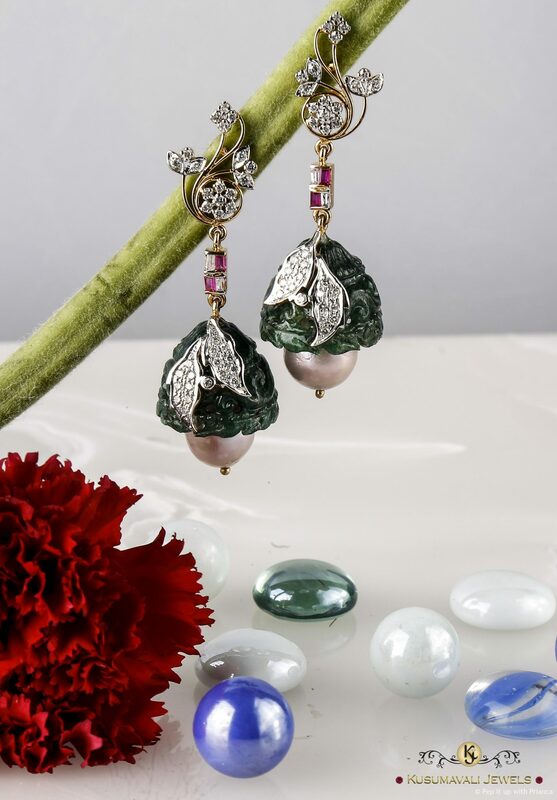 Shefali – The diamond jewellery which I design are mainly inspired from nature, floret and voguish culture which makes them trendsetting. The Jadau jewellery is archaic & filigree designs turned into modern traditional pieces.It’s a bespoke jewellery house where you can get your dreams casted. We cast our client’s vision into their design jewel. 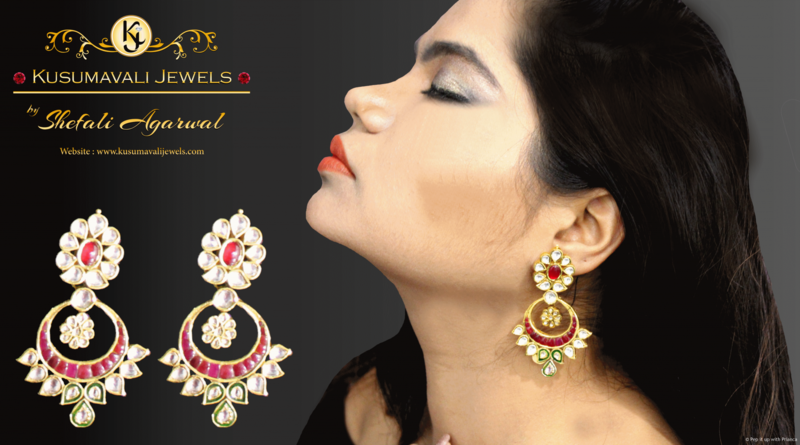 Me – What audience Kusumavali Jewels by Shefali Agarwal caters? 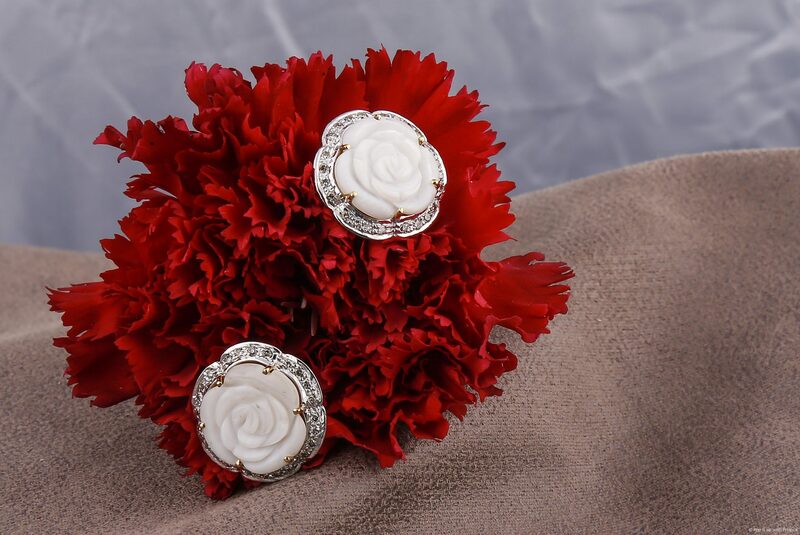 Shefali – We believe anybody can have our designed jewelry as we make all ranges of products. Mainly we take clients on appointment but walk-ins are also welcomed. Scroll below to view more designs.